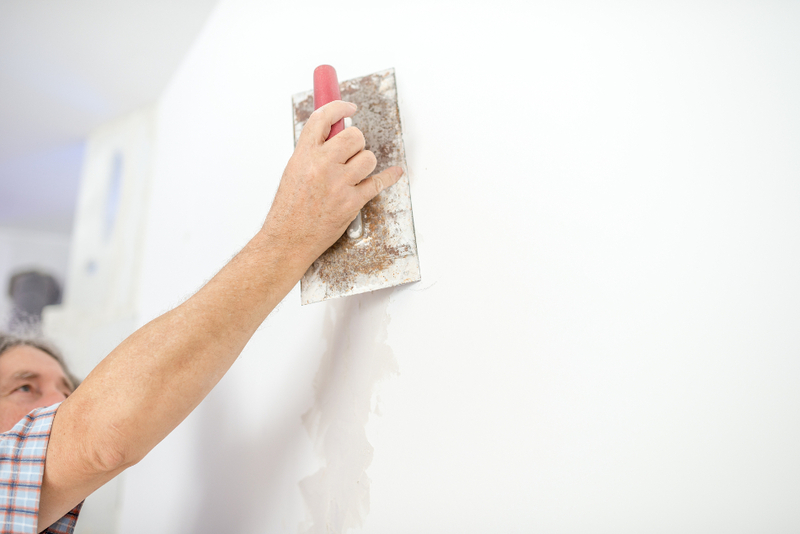 Plastering and skimming should always be left to the professionals. A poor plastering job will remain visible forever, no matter how many layers of paint are used. We have over 13 years of plastering and skimming experience, and a number of happy customers who stand by our results. Every member of our team is a perfectionist with a great eye for detail. By getting perfect plastering with Sindabad, you’ll create the smoothest possible base for future paintwork. Our plasterers can also improve the strength, structural integrity and weathertightness of your walls. WOW, Alan and his team did a really nice job of painting the interior of my house all while I was on a 10 day cruise. Cannot fault the team and it has been a pleasure to work alongside them. Would highly recommend this company. Alan and his team have painted for us twice now and we highly recommend them. Highly professional, efficient and a great standard of work.